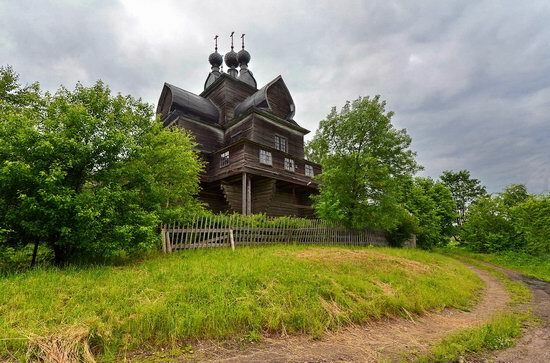 Nelazskoye is a small village with a population of about 200 people located in the Cherepovets district of the Vologda region, about 30 km north-west of Cherepovets. The main attraction of the village is the Church of the Assumption of Our Lady – a wooden church of unique shape built in 1694. Nelazskoye on Google Maps. Photos by: Denis Spirin. 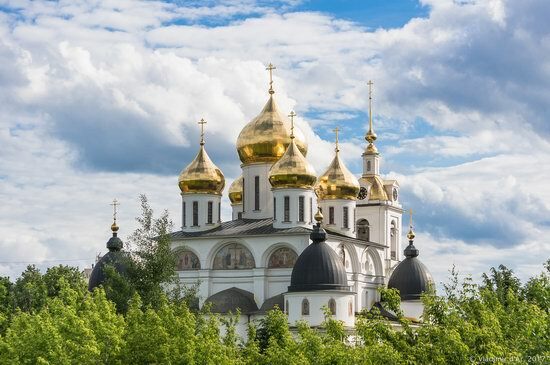 Nikolo-Ugreshsky Monastery is a monastery of the Russian Orthodox Church located in the town of Dzerzhinsky in the Moscow region, to the southeast of Moscow in the immediate vicinity of the Moscow Ring Road. The monastery was founded by the Grand Duke Dmitry Donskoy on the site of the phenomenon of the icon of St. Nicholas the Wonderworker in 1380. Krutitskoye Podvorye (Krutitsy Patriarchal Metochion) is a picturesque preserved fragment of old Moscow located almost in the very center of Europe’s largest metropolis. This is an excellent example of when the natural landscape allowed to preserve the look of a street of the 18th-19th centuries. Krutitskoye Podvorye on Google Maps. Photos by: Kirill Moiseev. 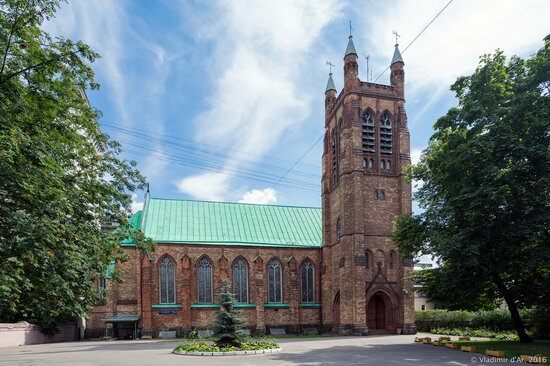 St. Andrew’s Church is the only Anglican church in Moscow located on Voznesenskiy Pereulok (Lane), house #8/5, building #2. Divine services are held only in English. The parish of the church is international – people of different nationalities and branches of Christianity from more than 40 countries. Church of St. Andrew on Google Maps. Photos by: Vladimir d’Ar. Balovnevo is a village with a population of about 600 people located in the Dankovsky district of the Lipetsk region, 94 km north-west of Lipetsk. On the territory of the village there are remains of the Muromtsev Estate. Balovnevo on Google Maps. Photos by: Vladimir Malder. 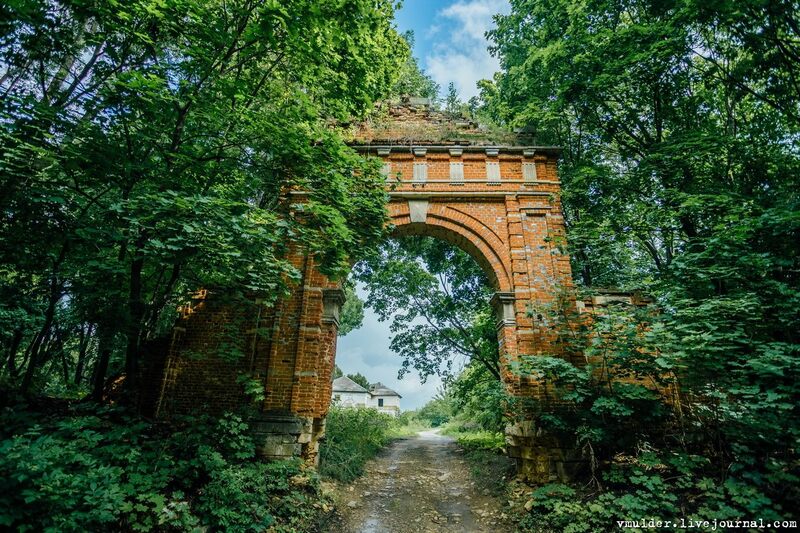 At the entrance to the estate you can see an old gate built of red brick in a classic style in the late 17th century. The State Historical, Architectural, Art, and Landscape Museum-Reserve “Tsaritsyno” is one of the largest museum and exhibition institutions in Moscow and the largest museum-reserve in the city. 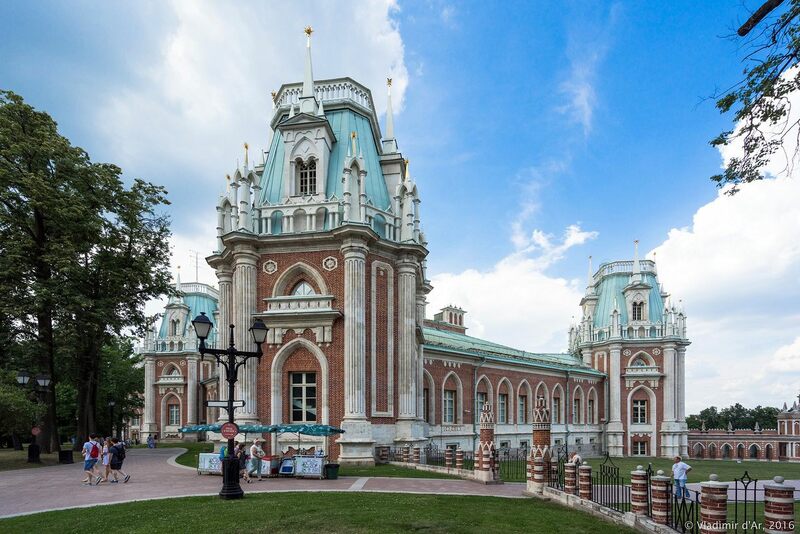 The museum includes Tsaritsyno palace and park ensemble with a complex of palace buildings, Tsaritsyno ponds and a landscape park. Tsaritsyno on Google Maps. Photos by: Vladimir Dar. 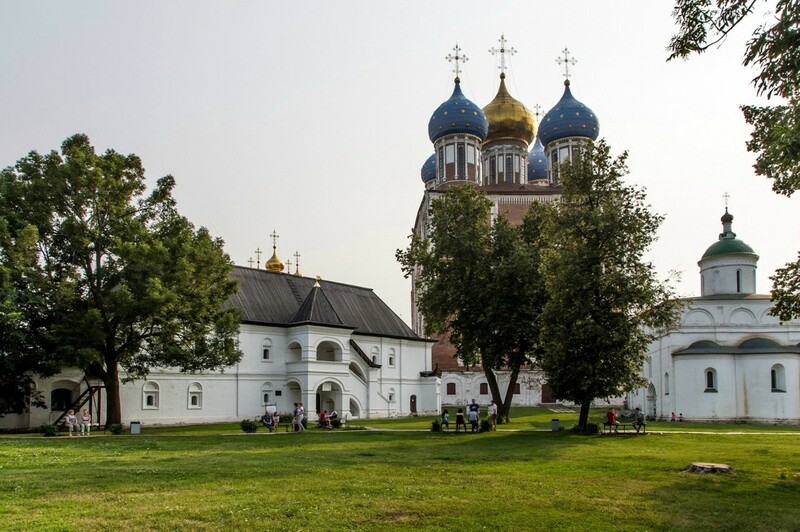 The Ryazan Kremlin is the oldest part of the city of Ryazan, a historical and architectural open-air museum and one of the oldest museums in Russia. It is an architectural dominant of the central historical part of the city. This monument of architecture of federal significance is included in the list of especially valuable objects of the peoples of the Russian Federation. Photos by: Sergey Rubtsov. Dmitrov is a town with a population of about 67 thousand people located in the Moscow region, 65 km north of the center of Moscow. 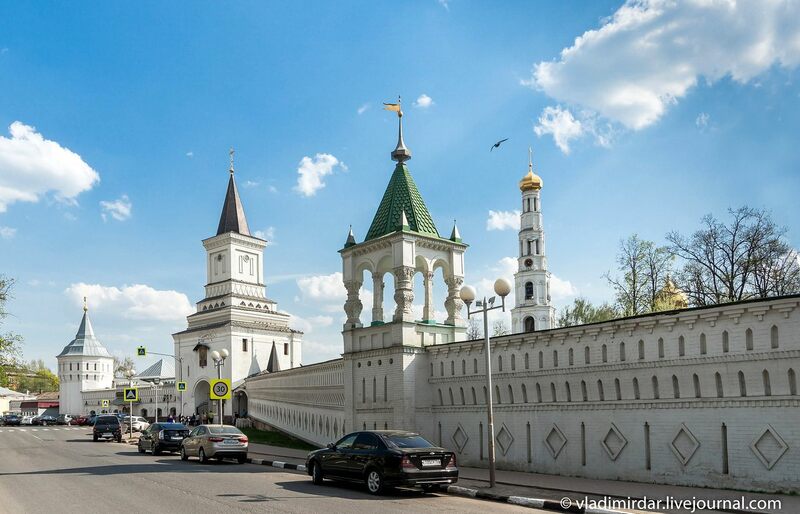 It is one of the oldest towns of the Moscow region founded by Prince Yury Dolgoruky in 1154. One of the main architectural attractions of the town is the Assumption Cathedral built in the early 16th century and located on the territory of the Dmitrov Kremlin. Photos by: Vladimir Dar. 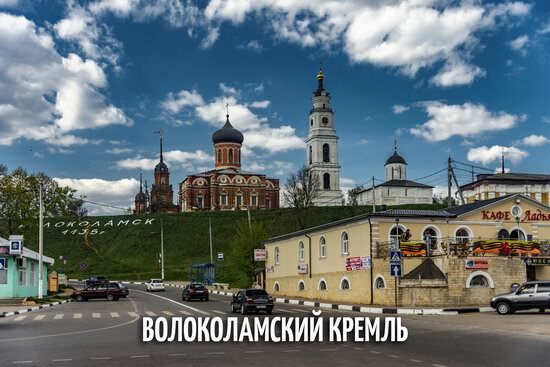 Volokolamsk, a small town with a population of about 20 thousand people, is located in the Moscow region, 123 km north-west of Moscow. 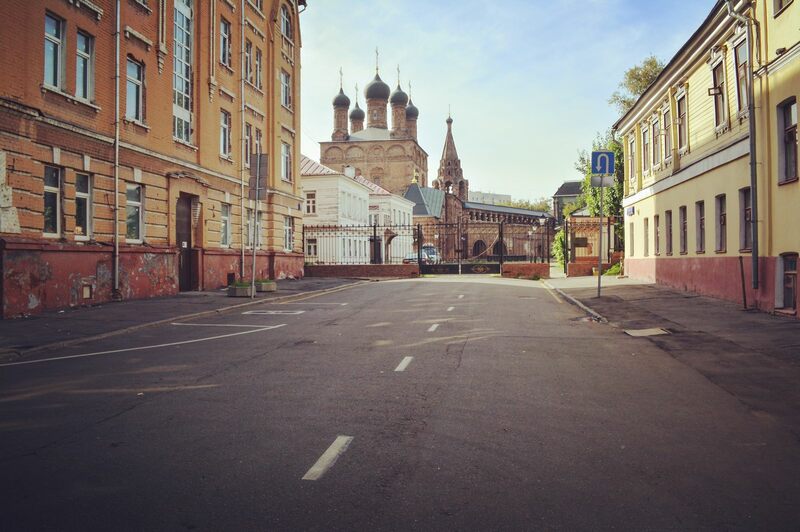 One of the oldest Russian towns, it was founded on an ancient waterway from Novgorod lands to the Volga-Oka basin. For the first time Volokolamsk was mentioned in chronicles in 1135. Photos by: Dmitry Gazin. 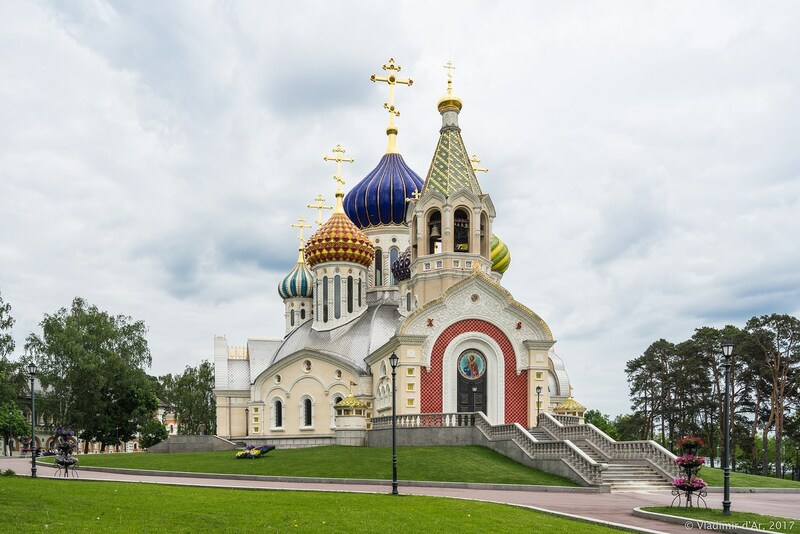 With the collapse of the Soviet Union, in Russia, a real boom in the construction of new Orthodox churches has begun. Most of them are quite similar, without interesting architectural solutions. However, there are some exceptions. For example, take a look at the Church of the Holy Igor of Chernigov in Novo-Peredelkino – a district of Moscow located 30 km from the Moscow Automobile Ring Road (MKAD). Church of the Holy Igor on Google Maps. Photos by: Vladimir Dar.